When creating a membership site with WordPress, people often change the WordPress login logo and replace it with their own brand. This adds a layer of branding and keeps their visitors from being confused. It is always fun to see custom login page designs which is why we created a showcase of them. However, recently one of our users asked us if there was a way to create a custom login page in WordPress that matches the website theme. 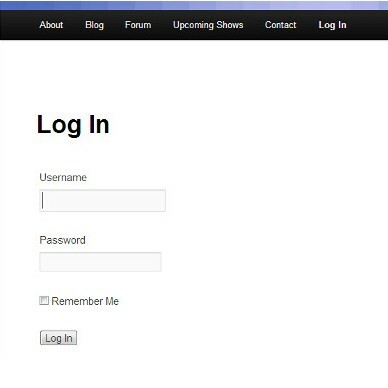 Well, ofcourse there is In this article, we will show you how to create a custom login page for your WordPress site. This plugin will also let you create a custom WordPress registration page as well as custom user profile page.